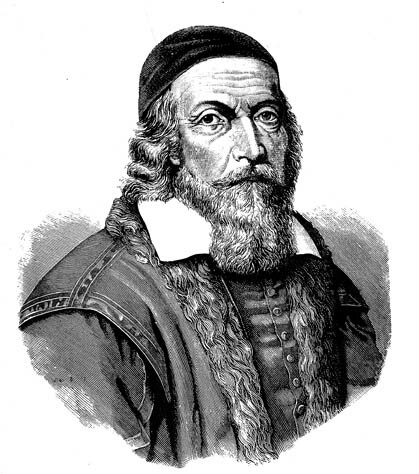 John Amos Comenius (; ; Latinized: ''Ioannes Amos Comenius''; 28 March 1592, Moravian Slovakia – 15 November 1670, Amsterdam) was a Czech philosopher, pedagogue and theologian from the Margraviate of Moravia who is considered the father of modern education. He served as the last bishop of the Unity of the Brethren before becoming a religious refugee and one of the earliest champions of universal education, a concept eventually set forth in his book ''Didactica Magna''. As an educator and theologian, he led schools and advised governments across Protestant Europe through the middle of the seventeenth century. by Comenius, Johann Amos, 1592-1670.